Looking for a great fundraiser for your not-for-profit organization, church or school? 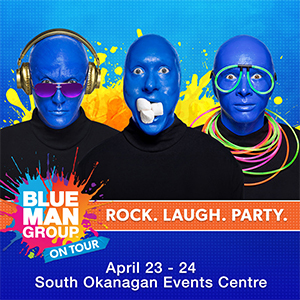 Non-profit organizations can staff concession areas at the South Okanagan Events Centre (SOEC) for fundraising opportunities. The requirements are simple and the commitment is pays off. 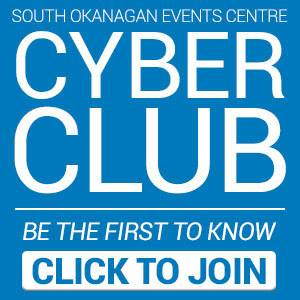 The South Okanagan Events Centre (SOEC) is proud to be involved with many charities and service clubs throughout the Okanagan Valley. Global Spectrum Facility Management and Global Spectrum Charities encourage each employee to give back. In addition to community events, at the SOEC, we believe the power of giving!